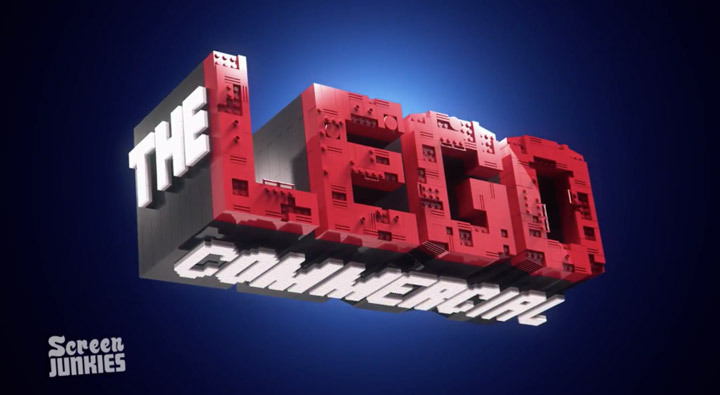 They fine people from Screen Junkies have just released an Honest Trailers for The Lego Movie. Full of awesome puns, jokes, and snark. They really got into this one. 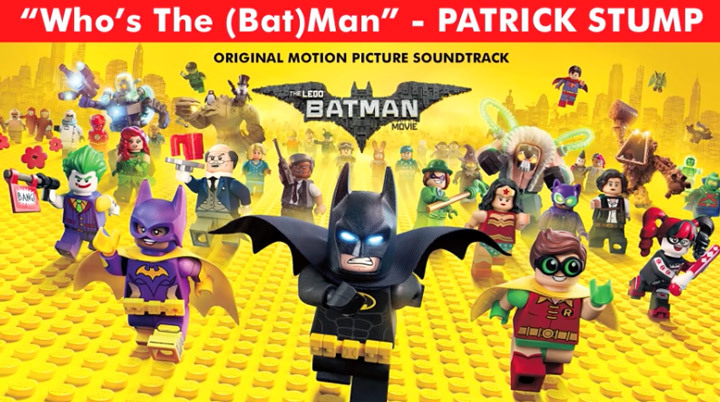 The video features a full parody of the Academy Award nominated song Everything is Awesome titled Everything’s a Product, sung by Nice Peter and EpicLLOYD from Epic Rap Battles of History. Make sure to check out the full video, and afterwords go buy some Lego.